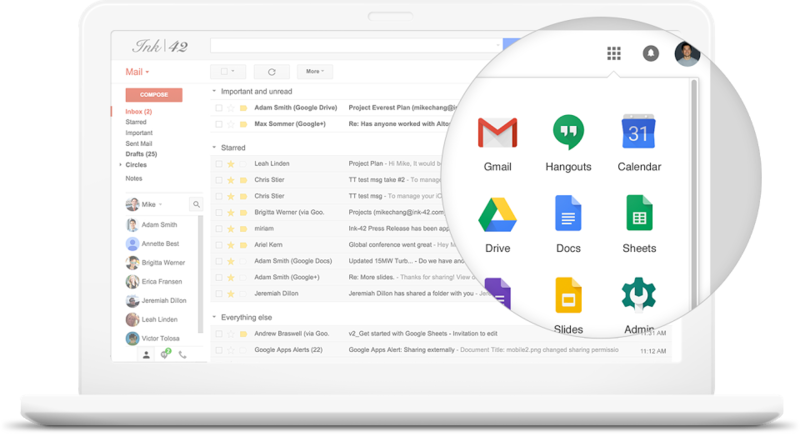 G Suite (formerly Google App) is a cloud-based productivity suite that helps you and your team connect and get work done from anywhere on any device. 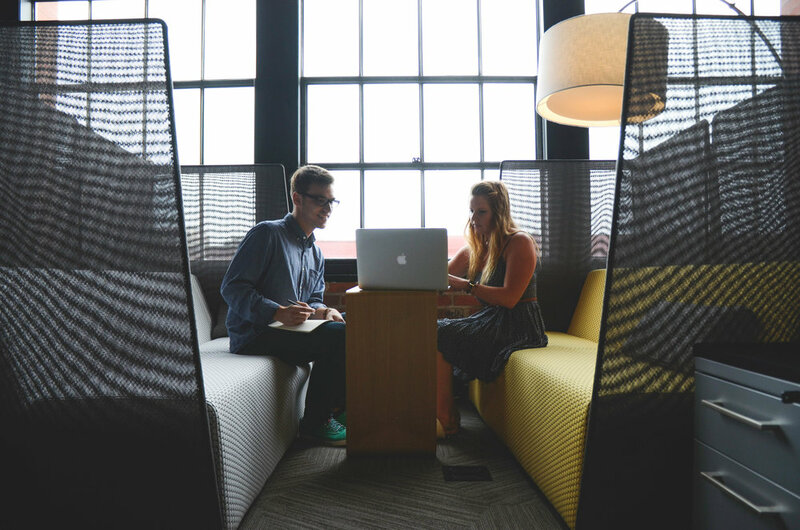 Email@YourCompany, More Than Just Email, Safe And Secure. Connect : Reach your colleagues wherever they are. Create : Everything you need to bring your project to life. Access : Store files and find what you need instantly. Control : Manage users, devices, and data securely and easily. Best deployment and change management practices for 300 plus users migration. Enabled hundreds of small - mid size customers across retail, healthcare, pharma, manufacturing, e-commerces, start ups with Google G Suite solutions to improve employee productivity and reduce technology ownership cost. Dedicated Google Cloud solutions focused company. Google partner since 2014 in North America and Asia. Google certified technical and support team proving G Suite deployment, G suite change management, G suite support and training across North America and Asia. Our G Suite certified team brings experience of work king with 750+ customers and 20000+ users migration to G Suite. Founded by group of IT executives with more than 20+ years of IT industry experience in US and Indian market.